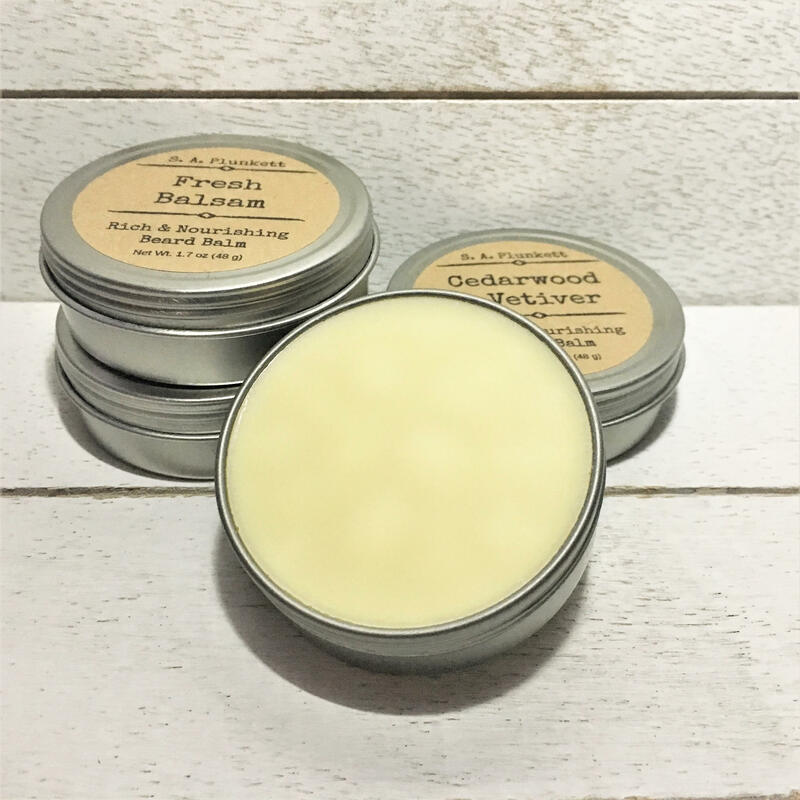 Beard balm offers all of the moisturizing, soothing and conditioning benefits of beard oil, with the added benefit of light control and extra conditioning. 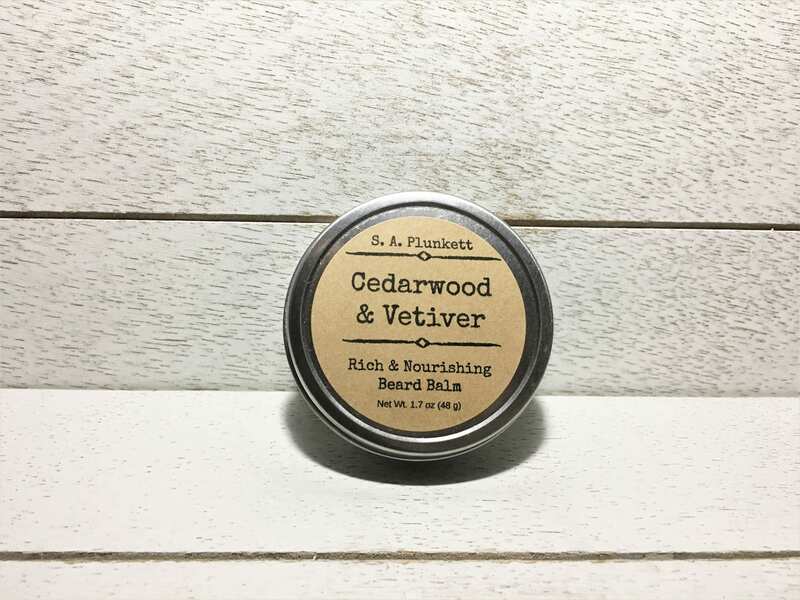 This nourishing beard balm will condition your beard and the skin underneath, helping to alleviate dry skin conditions by adding soothing moisture. 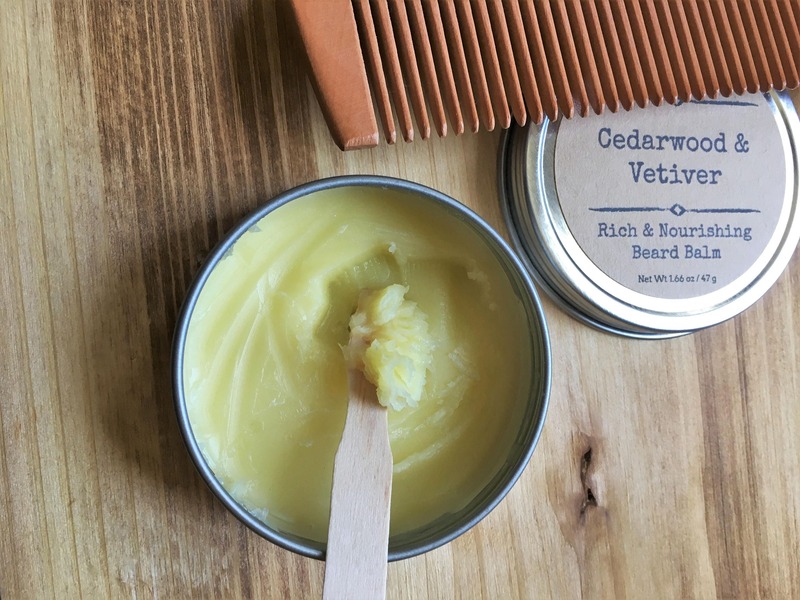 The oils in the balm help to nourish and condition your beard hair, leaving it healthy looking, softer, and more manageable, while taming unruly hairs in its path. 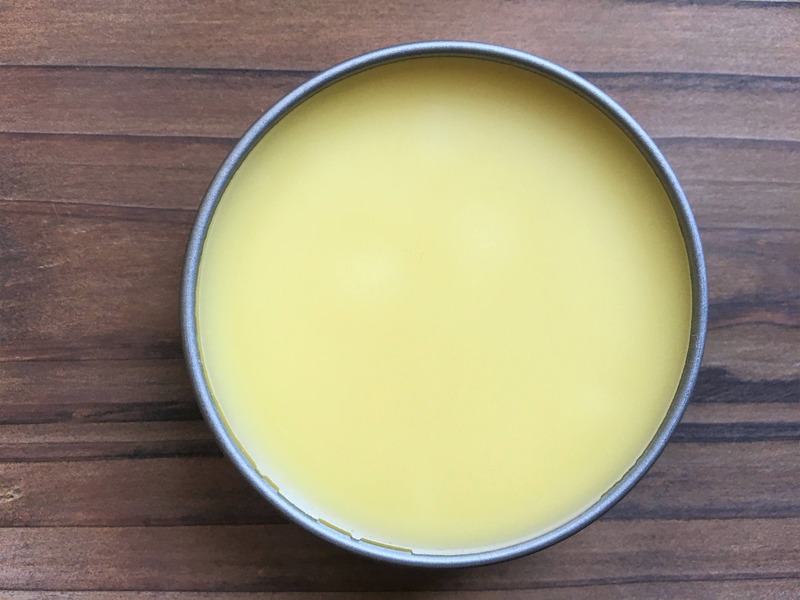 Organic Jojoba Oil - Balancing, soothing and softening, protective, and moisturizing. 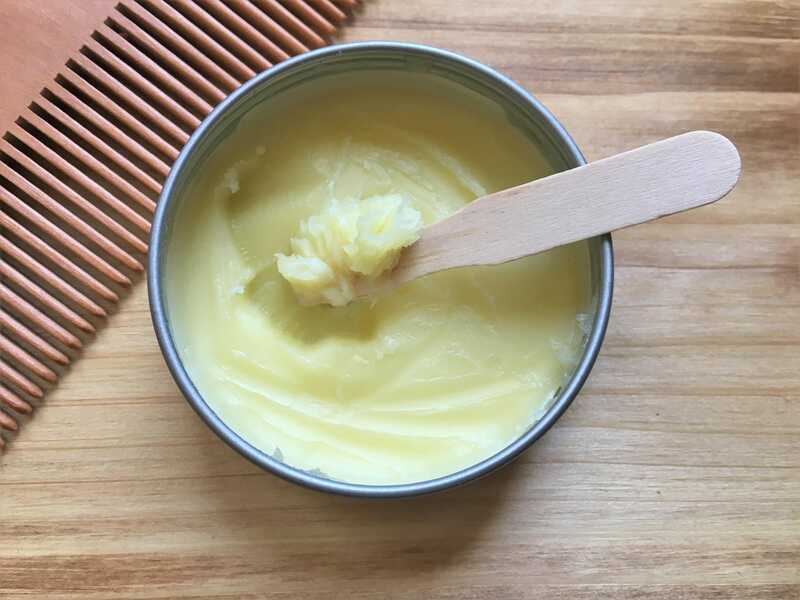 Remove a pea size amount of balm (or more for longer beards) from container, rub between your hands and allow the warmth to melt it. 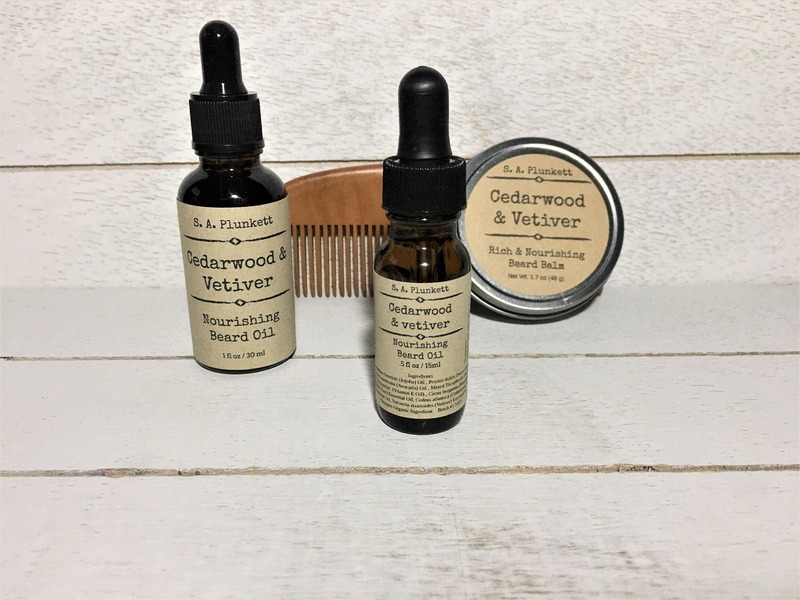 Apply across and with the grain of your beard, starting at your hair follicle and massaging down to the end of your beard while concentrating on dry and unmanageable areas. Wipe any extra on to a towel or massage on to skin. 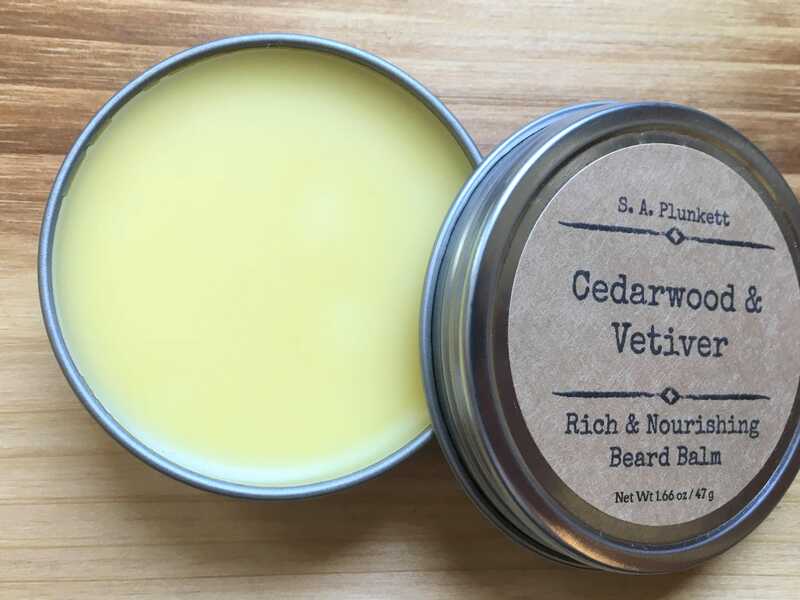 I bought this and the Fresh Balsam Beard Oil as part of a package along with a shaving club subscription for my husband thinking, oh yeah, he'll probably like this. No. He is obsessed. He seriously won't stop talking about how good his beard looks. He woke me up this morning at 5:30am to make me smell his beard before he went to work, no joke. 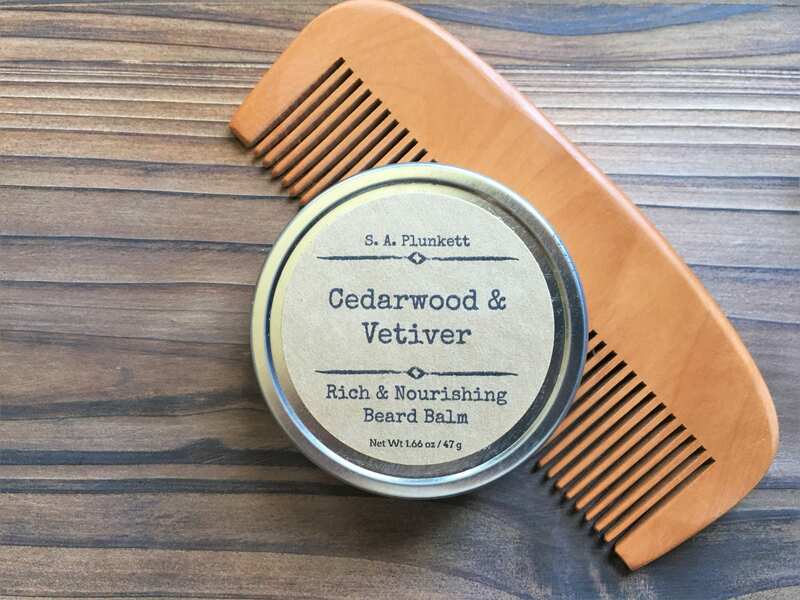 Awesome product, super fast shipping. No more hobo husband.